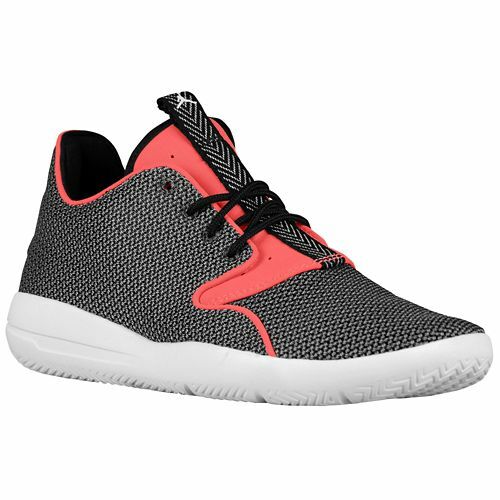 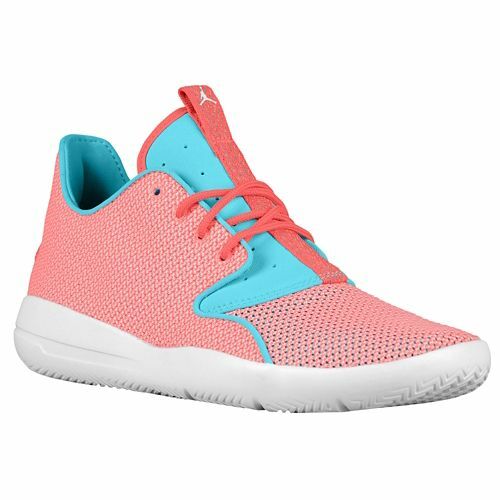 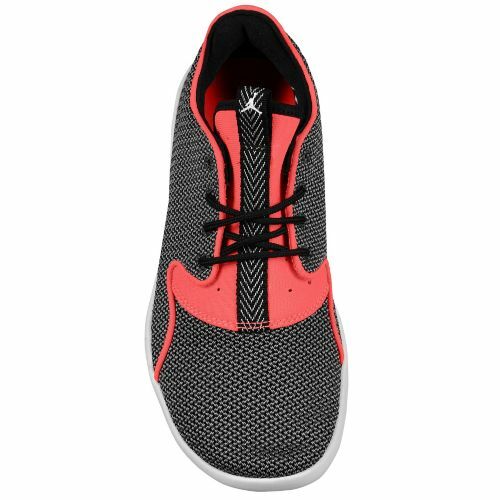 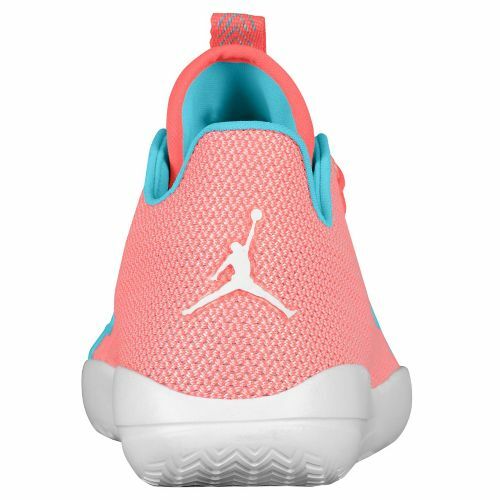 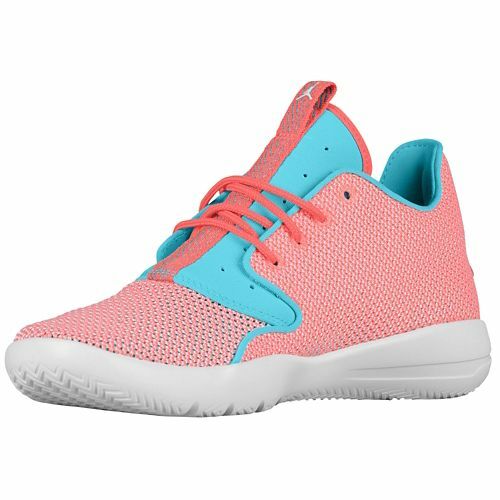 There are two new colorways of the Jordan Eclipse for the ladies, and they’ll be great for the Summer. 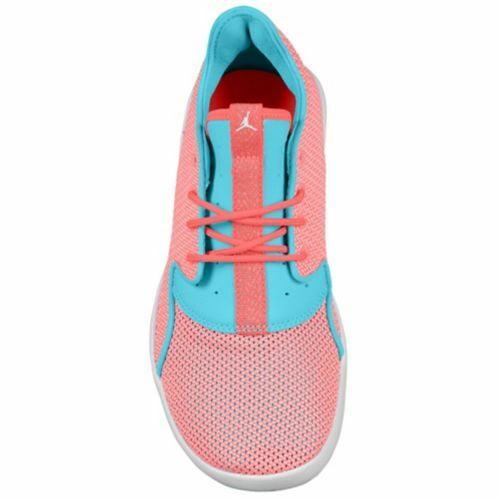 If you wanted to brighten up your day then the Hot Lava/ White – Tide Pool Blue might be the best option for you. 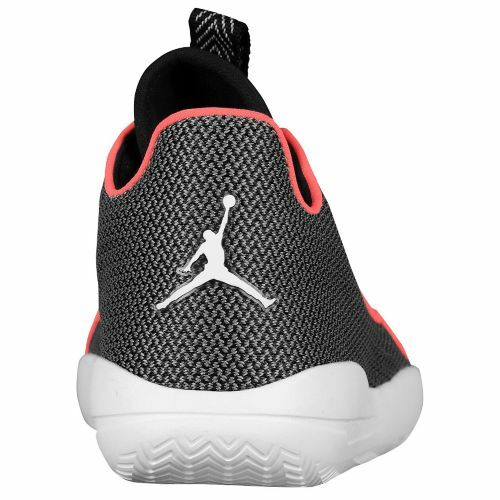 But if you wanted something a little more toned down without sacrificing some color then the Black/ Hot Lava/ Cool Grey – White might be a better option. 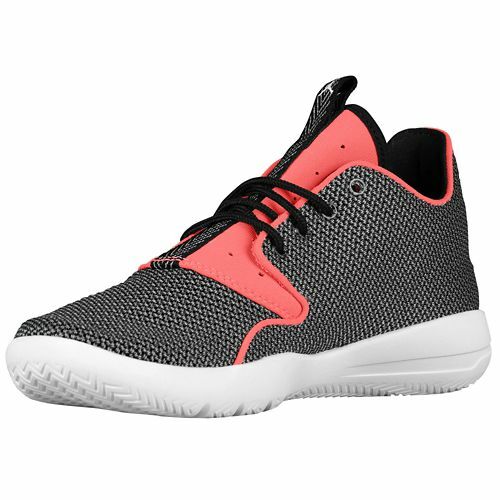 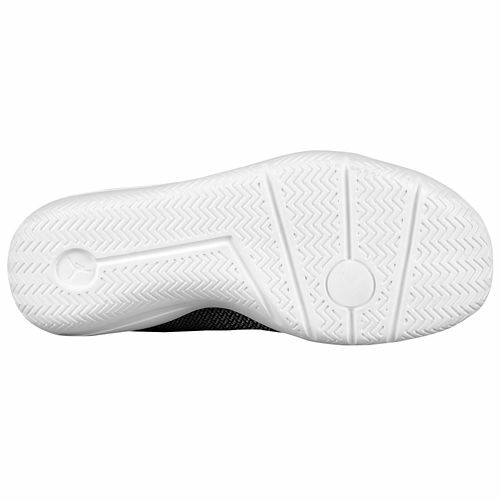 These go up to a sz 9.5 as well so if there are any dudes out there that wanted to rock a pair… have at it. 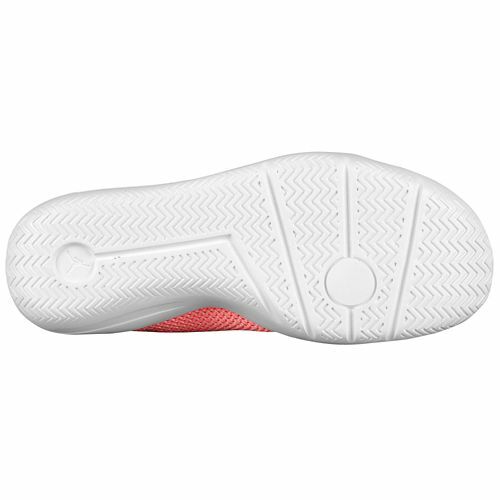 Both colorways are available now at Eastbay if you’re interested.